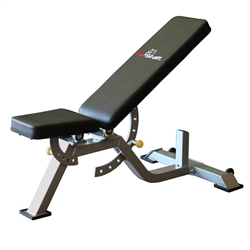 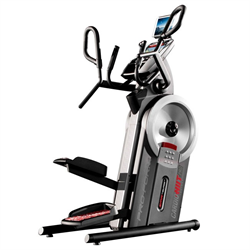 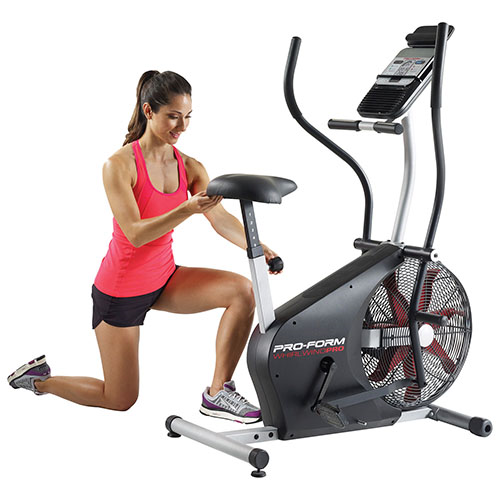 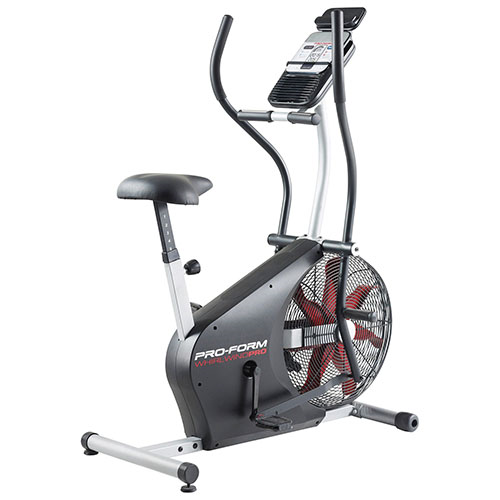 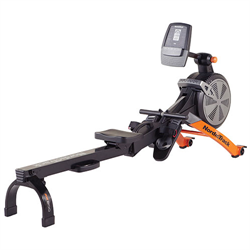 Enjoy the ride to a healthier lifestyle with the ProForm Whirlwind Pro exercise bike. 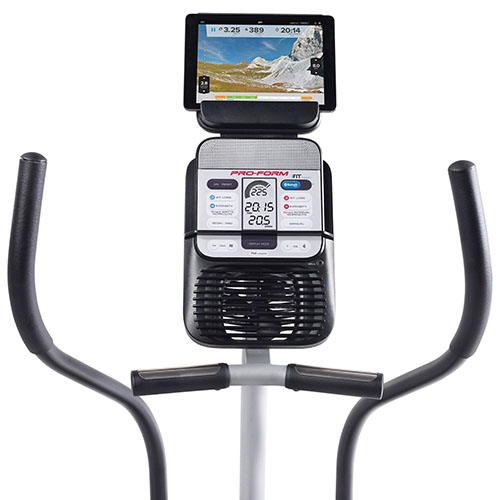 It features 14 preloaded workout apps, a large LCD display that shows all your key stats, EKG Grip Pulse heart rate monitor, and handy tablet holder. 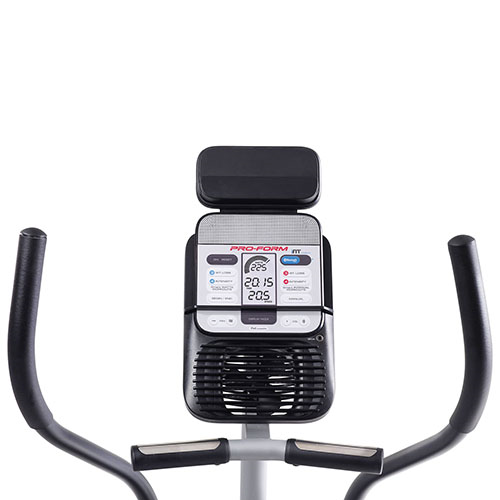 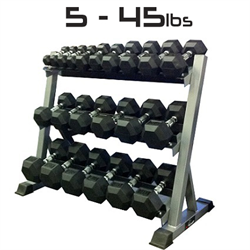 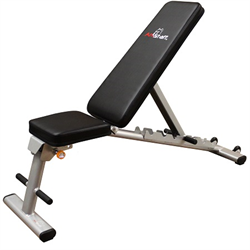 It's iFit Bluetooth smart enabled to greatly expand your options and thoroughly enhance your workout experience.